Do you have a lab application? 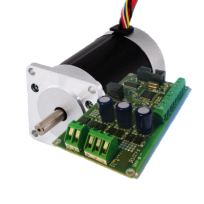 Then we have a motor control package for you. 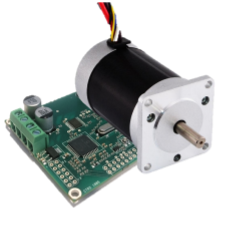 Choose from a range of brushless DC and stepper motors and controllers. 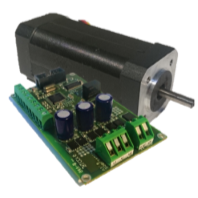 We have carefully tuned our control program with suitable motors to provide a variety of performance options for your lab application. All packages are sold in a standard configuration, but can also be individually setup to meet specific needs. Do you want to customize the brand or other hardware/OEM changes? Discuss with our team about all the services we offer.